Written by Brent Fletcher & Drew Z. Greenberg and directed by Kevin Tancharoen, “The Dirty Half Dozen” is set to air April 28. 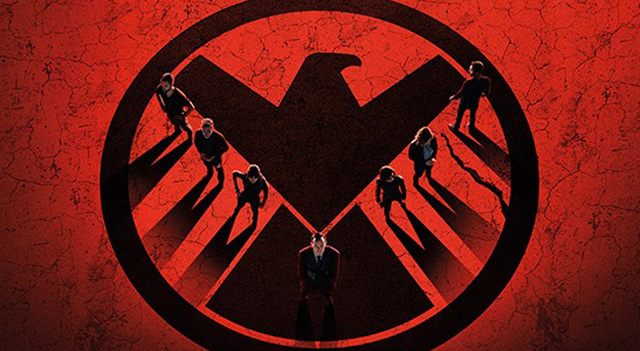 “Marvel’s Agents of S.H.I.E.L.D.” airs Tuesdays at 9 P.M. EST on ABC. 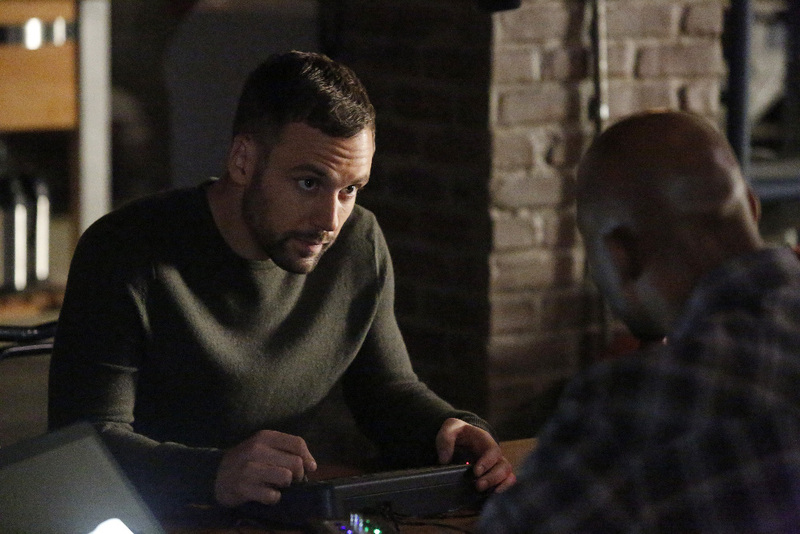 You can catch up on season two of “Marvel’s Agents of S.H.I.E.L.D.” by reading our recaps by clicking here.